As long as you meet or exceed those requirements, you should be good to go on launch day. 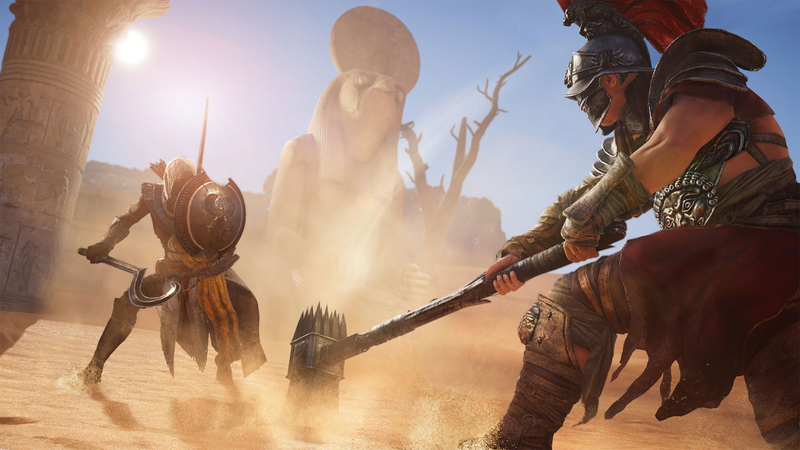 While ACO will be capable of running in 4K, Ubisoft’s Global Coordinator Jose Araiza says that it can only achieve 30fps in UHD mode. The game can reach as high as 60fps running in 1080p, but it is highly dependent on your hardware. The game will allow you to lock or unlock the frame rate as you see fit. The game will also have a built-in benchmark tool and in-game performance analysis. Users will also be able to change resolution on the fly while playing. These features are primarily intended for industry professionals but can be used by players as well to dial in their settings. Assassin’s Creed Origins is set to leap onto the PC, PlayStation 4, and Xbox One on October 27.